Life is More Than Theory | Doing is learning. Learning is living. Some background first: over break, I read Quiet and this reminded me how important it is to able to work alone. I had the expectation that students must be able to work alone, I spoke about it in terms of their study habits, and emphasized how quizzing/testing is a solitary endeavor. However, time in class definitely emphasized working in groups. So, if I buy into the group being ‘smarter’ than an individual, then each member has to be able to contribute, each individual has to know something. I realized I had failed to effectively use the power of collaboration because I had failed to practice my students’ skills of working alone. I realize I’m a late bloomer and am sure most others already knew this, but it was quite an epiphany for me. Thus, bringing us to today. On previous Day One’s, I’ve tried a variety of activities (with various levels of success), ultimately reverting to having the students create blog, diigo, Dropbox, etc. accounts as well as register with the UT homework service. Just using the first day to take care of business. After finishing the discussion, we moved to the cube on the floor. I used the modified cube and had the students write on a piece of paper individually what number was on the bottom and why. After they all finished, I put them in different groups and gave them one rule: each person had to give their answer & reason before any discussion could commence. After getting a consensus within each group and sharing between groups, I gave them my answer and reasoning. In both classes, my answer was shot down because of the process I shared – they found the inconsistency! It was awesome! Most importantly to me, I think I was able to effectively emphasize and practice how this semester is going to be structured: work will be done individually before any work is done collaboratively. Overall, the discussions for both activities were fruitful, engaging, and active; and I feel this is in part a result of focusing on the individual before the group. A practice I had lost sight of and am thrilled to have r-discovered. I was paid $300 (though I will not receive this for another 4 weeks) to work for my state’s public education department (PED) developing an end of course (EoC) exam for a class that is neither required for graduation nor guided by state standards; though, several of us have articulation agreements with local university or community colleges and it is this agreement for post-secondary credit that defines the goals for our courses. This work was spread over five days: a two-day assessment conference (the theme was formative assessments, Solution Tree was the primary contributor) and the latter three on the actual EoC; but all five days were scheduled from 8am to 5pm, with several 1-1.5 hour large-group trainings interspersed during the EoC work time. The goal was to create an assessment to serve as a final exam for the course, which counts for 20% of a student’s overall grade by state mandate; though it was not to be comprehensive, only covering about 60% of the content; and is to be given in a three week testing window which begins a month before the end of the semester. It was to be approximately 50 questions, should take a student about 70 minutes to complete, and all the questions were to be multiple choice. Each question the group wrote had to have a typed version (template provided) and a hand-written version to give PED ‘authentic work.’ In addition to the actual test, we also wrote a blueprint: a document outlining the standards and the learning goals to be addressed under each standard. It is to be reviewed, approved, and pending approval (not sure by whom), posted on the PED’s website by October. All the courses with an EoC have a blueprint posted on the PED website to ensure teacher access, however, not all the blueprints there are current. The last two documents we were responsible for were an answer key for the test and a document that tracked how many questions per standard were assessed, evidence that a question actually assessed the standard, the depth of knowledge of the standard as well as each specific question, and the percentage of questions in a standard at or above the standard’s group-assigned depth of knowledge. Discussing anything about this work could cost me my license and, therefore, my job. On top of this, if it appears that scores on the EoC I worked on are really good (and a statistical analysis by the PED verifies that the scores are statistically too good), then there was probably impropriety and my license could be pulled and I would lose my job. This could even apply to the other teachers in my district if their scores are statistically too good, I must have done something improper, I could lose my license and therefore my job. We were warned during the three days we were working on the EoC not to discuss it outside of the rooms we were working in, this especially included not criticizing the process, the actual test, or the PED while we were wearing our name tags, which included ‘…Public Education Dept.’ on them or we would face sanctions, up to and including, the loss of our license. If I make any public comment, being considered an educator first, that is seen as criticizing the test or the process, I can face sanctions, up to and including, the loss of my license and my job. The recurring reason given for this work was to ensure all students taking this course (and all the EoC’s being worked on, ~29 this year, there have already been a dozen in the previous 2 years) would cover the same material no matter where they were; a grass-roots Common Core ideal allowing teachers across the state to compare their students to everyone else’s. [The reason given for the previous dozen was to provide an alternate-demonstration-of-competency (ADC) for students who failed to pass the state standards based assessment (SBA).] The EoC is not designed to be used as a means of getting out of a class, like a clep test, as only a teacher of record can determine whether any student has earned the credit for a course. In addition, the data generated by the test would also be used in the Value-added Model for teacher evaluation. The actual cut-score to determine proficiency on this test will be determined in the future, after it has been taken and the scores have been norm-ed to find the score that roughly 50% of the students received. If my students, or another teacher’s class I might have come in contact with, do statistically too well on the test, I probably did something improper, and I could lose my license. Title and final comment changed/eliminated because of what has been written in the final bullet. I had the opportunity to discuss the idea of Flipping yesterday – I was conscripted for the assignment – and was both terrified and excited. My plan started with a PollEverywhere multiple choice question asking the participants if flipping was new, if they’d heard of it, or if they equated it with videos. From there, I’d begin my spiel focusing adding/deleting to what I’d say based on the numbers from the poll. Then, the discussion ebbed and flowed around the responses to questions I created from the Flipped Learning pdf. I wanted to push the idea that many of them, based on their response, were already heading down the flipped path: they were adjusting and modifying instruction based on what students needed, they were modifying their environments as needed, etc. The next step was up to them, how did they see themselves moving forward. I used a couple of questions from Jon Bergman’s “Questions before you flip;” however, I kept it a little too open. The questions didn’t guide the discussions in the way I had hoped. And, suddenly time was up, and I hadn’t helped them accomplish anything. My one goal, to give them something to move forward with on their own, had not materialized; I’d failed. Ugh. Not everything was bad. I know my beginning was sound; though, I should have let the participants give me their definition of ‘flipping,’ i.e., an open-ended question instead of the multiple choice. My presentation, the launching pad for the time-block (thanks to the help and feedback from folks on Twitter: Doug Ragan, Kristin Gregory, Marcia Powell, Marc Seigel, & Julia Winter — Thanks to them again!) was solid and did let me address a few key ideas. The most important piece of advice, though, I didn’t take to heart: sharing my story. I ended up getting too caught up in not wanting to influence how ‘flipping’ was perceived, I forgot to show what I do. (This was also the most important critique for improvement I received from a colleague I work with who attended.) I use videos, it works for my classes; I think it works great for any science class. All I had to say was, “it may not be what’s best for you & your subject;” but it would have given them an idea, a place to start. I failed to give them this starting place, I failed to give them a concrete example. I was afraid the ‘technology’ would seem to overwhelming; I would be reinforcing the perception that flipping is just videos. Continuing in this vein, should have been to show my day to day use, like what I do to track 1) that the video notes for class are taken and 2) how well the students understood and could apply the information from the videos: my flipped questions. I could even have discussed my growing desire to change these questions to something more open-ended and why I feel that change needs to take place; how the responses determine what I need to re-explain at the beginning of class and how I might need to tweak what’s done in class to address common misconceptions. In addition, I could have pointed to the other ways I’ve flipped my class by showing the explore labs and simulations, i.e., not videos, I use for each major concept/unit. Once, this had been done, I should have focused in on a few steps to flip a lesson. This would have made flipping seem do-able and would have provided a stepping stone for each teacher upon leaving the room. First, how do they want to curate their resources. This means, I would need to know who already had a website (an oversight that hit me the last 15 minutes of my session). If you already have one, this question is answered. If not, then, do you want a website, a wikispace; do you want to use Dropbox, Box, GoogleDrive (an obvious choice especially since every single person in our district has a google account); do you want a blog? Associated with this would be determining what students do, and do not, have access from home; then, having a plan to address those without access. Second, in my mind, would be determining if a video is the right choice. There are so many videos already out there in all subjects done by other teachers, that they could have found a couple to explore related to the topic they would want to flip. If a video is not appropriate, what would be: an article to read that requires a written response to be brought in or blogged about? I don’t know, but they do: they know their subject, they know their students (I don’t have to know this and I forgot that). Again, the follow-up to this, what can you do for those without access? For videos a USB perhaps or a DVD or the first five minutes of class or something I haven’t written…a chance to discuss this with others in the session might have turned up other ideas. 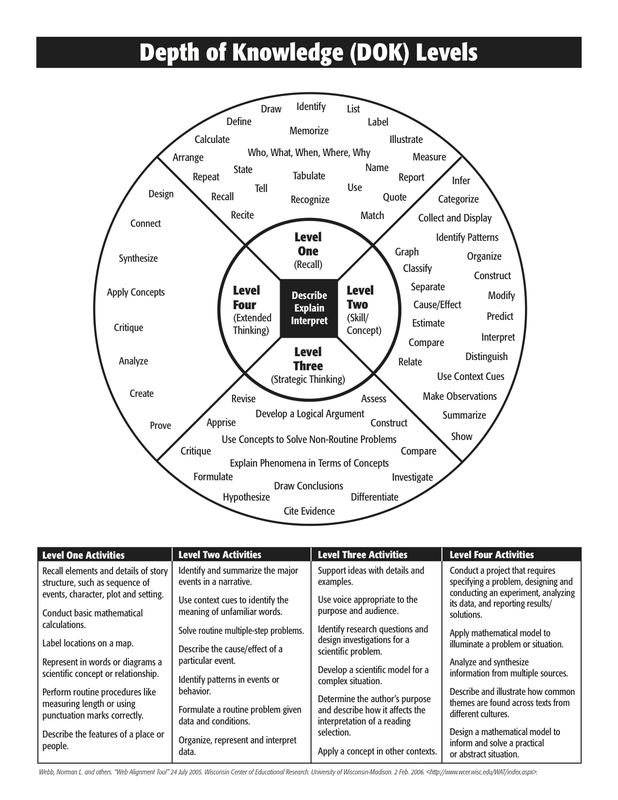 Third, determine what will be done during the face-to-face time with the students to build upon and apply what they had just designed as their students’ homework. The crux of the flip: how will you focus this crucial learning time to help the students grow and internalize the material and concepts. How will you utilize the community to help each individual? When thinking about this, they could have also discussed common misconceptions they already know to anticipate as well as determine what assessments, whether formative or summative or both, they would use to check for student understanding and growth. I think these few changes would have made my session so much better. I have two hopes now: 1) I did not turn anyone away from the idea of flipping; and 2) I will get to redeem myself in the future. I guess that’s the beauty of living and learning (and failing oh so publicly). I leave you, though, with a question: what else should I add to my list of three? What have I forgotten? This week, I had the AP students do some very simple labs focused upon law of conservation of mass, but connecting it to stoichiometry. Students mixed a white powder with a liquid to produce a gaseous product (massing beakers initially, with and after, see image at right), share their data on the board, then graph the class data on a TI calculator (see image below). There were a couple of points to this. 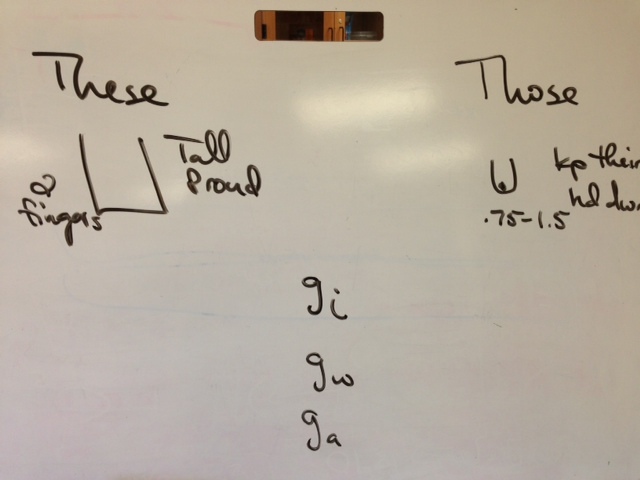 First, the initial share was with total mass before and after and the students see they don’t match — the gas was lost. This means different data is needed, but it still has to come from what they collected. Why not compare the mass of the gas (that lost mass) and the mass of the solid? 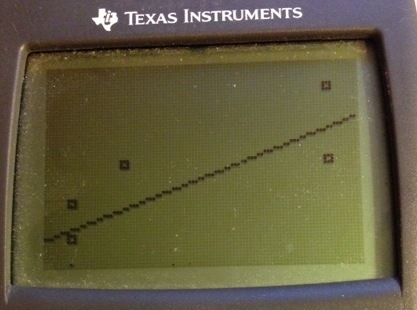 When this is graphed (solid mass on the x-axis, gas on the y), a linear relationship is evident; further supported by the linear regression done. [I’m reading my notes from this summer, one-finger-typing my lists and such and my students were waiting on me; even made a point of telling me to just ask them what to do next time as they do this all the time in math. They enjoyed that way more than they should have.] We do discuss just what the linear equation means (y=mx+b). In this case, y = 0.502x +.055, the slope tells them that 0.502g of gas is produced for every 1g of solid used and that there’s error because ‘b’ has a value other than zero (the error in the class data). Then, the second point of the discussion — the part I did not carry off as well as I wanted — determining the ‘ideal’ relationship for this solid and this gas. 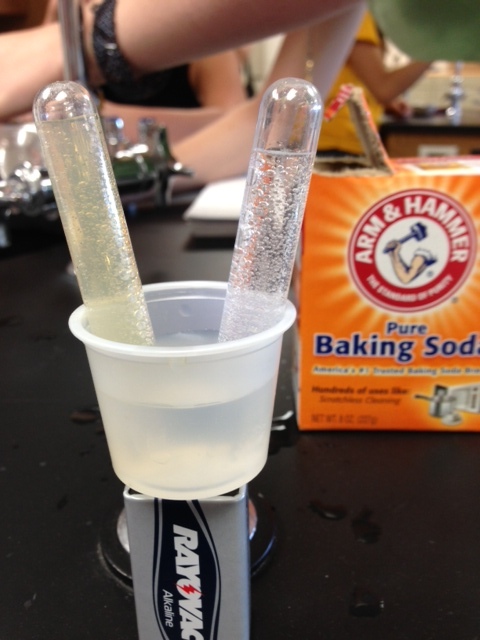 Enter the chemical reaction (just in case they had not determined it was baking soda and vinegar) and I place the molar masses of each substance underneath, totaling the masses of reactants and products to show the masses are equal, show conservation of mass. This wasn’t exactly a revelation to this group, but I didn’t let them tell me what the ideal equation for the line should be: the total mass of the gas divided by the total mass of the solid. This is the point that gets us to stoichiometry. As soon as you start comparing the masses, ideally seeing that molar ratio behind the mass comparison because molar masses were multiplied by coefficients, you are performing the basics of stoichiometry calculations. How many grams of gas should you lose? Explain how you know.
? g of gas if 5g solid used? Show 2 ways.
? g of solid if 5g gas produced? Show 2 ways. My problem here was my approach. This would work well for chemistry if I fix the conservation of mass introduction & link to the results — what does conservation of mass mean? reactants should equal products, so we balance the equation, but is there another way?…work to masses of reactants and products and what this means for the lab, compare the line produced to the ideal one they find…ask if this is the case all the time? is it predictable? Push for the questions because it’s new. AP, on the other hand, should be about predicting the results, predicting the graph, predicting the ideal line. This information is not new it’s review, so, I needed to take it to that point instead of getting caught in no-man’s-land between new & review where I lost some of the effectiveness of the enterprise. I’m liking the challenge and the potential impact of ‘exploring’ each concept before students actively study as I attempt to implement explore-flip-apply. My twist, though this is blatantly stolen, is to have the students reflect on &/or explain the exploration in a blog post. My post is coming up prior to any data to support an assertion of actual improved outcomes and increased learning. However, the questions asked, exposing the interconnections between concepts, was absolutely amazing today. What is the balanced chemical equation? Is there qualitative evidence to support the balanced chemical reaction? Could you collect quantitative data to ‘prove’ the balanced reaction? How? Can you draw a particle diagram(s) that models what’s going on in this reaction? I had the equipment out — battery, sample cups with tacks, small plastic test tubes, and two different salt solutions — and we got started. One of the first questions asked was how to capture the gas in the test tubes. This is not a question to be taken lightly, since the point was to have the captured gas push water out of the test tubes to visually see the difference in the amounts. Rather than let the students struggle, I made a mistake I think, I showed them what to do — fill the test tubes with the salt solution, invert, and quickly fill the sample container with more solution. The whole apparatus is now placed upon the battery. Immediately, bubbles begin forming, an unmistakable difference in rate apparent. The students get theirs going. I wanted them to work alone to answer each question first, thinking about them while they watched the reaction, then using their ideas during discussion. Again, I think I jumped the gun a bit — struggling is not something they enjoyed — and I cut this time too short. We jumped into the group discussion with the first question and a uniform response was provided, a balanced equation for decomposition of water. I jumped to the last question here, I’m leaning toward making it the second question next time, and, again, a confident reply of ‘sure’ from the group. The second question was the first divergence from my script: how can you know that the gases are actually hydrogen and oxygen? The observations also helped to push this question forward from left-field. After a bit, all the test tubes lost the apparent doubling of gas in one test tube versus the other; there was still more in one, but it didn’t look like twice as much. To try to show this, I introduced some UI to the solution and filled the tubes and sample cup again. One complication, the salt solution used sodium bicarbonate. Shifting our focus again, during this time of waiting and watching, we jumped to the third question; surprisingly tougher than I thought. They were still focused upon how to measure the products, how to verify they were oxygen and hydrogen….I just wanted them to think how a balanced equation had to be based on an equal mass before and after. So, I kept trying to push them back to the law of conservation of mass, the law behind a ‘balanced chemical’ reaction. Again, I gave in, and just told them this. Gases are now being produced in a blue solution, but bless it, one of them begins to lighten (I won’t go so far as to say it turned yellow, but it did become less blue). This lead to what exactly this change in color meant. We take a turn into pH, the equilibrium of water ionization and baby steps to electrochemistry. Using the equilibrium equation as a new starting point, I try to encourage them to work out what’s ‘left’ when each gas is formed, pushing them to visually separate the equation in their mind and the bell rings. I try to frantically throw information at them as they ready for the next class and assure them we’ll do a quick finish-up tomorrow, in class, and their blog post will be due tomorrow now, too. My goals in Anatomy need modified. I need to streamline my standards and tweak my learning objectives for this course. The existing objectives I operate under were slightly modified from the local community college when work was done on an articulation agreement (i.e., students that earned an A or B would also receive credit from the community college upon enrollment). To that end, I’m going to attempt to organize the presentation of material and practice activities, attempting to link these to the purpose/goals/objectives of each system. This is a process I’m going to go through for each system. The Muscular System is first for one reason: the amount of anatomy and physiology content. This is the first system where the depth of physiology becomes an issue: everything from the details of the action potential by way of the electrochemical gradient to the chemical cascade leading to contraction to the metabolic pathways responsible for energy production allowing contraction, not to mention the Cori cycle and Oxygen debt. Basic anatomy includes micro- and gross anatomy (as seen in the skeletal system) including knowing certain muscles, i.e., memorizing their names, and the method of nomenclature, but is complicated by the three tissue types, by the impact of the microscopic arrangement upon the actions of the organ (banding, sarcomeres, SR and T-tubules, endo- to epimysium, fascicle arrangement) and the conformational changes associated with contraction, not to mention the difference in isotonic vs. isometric contraction, and linking it to origin/insertion and action. There’s a lot of information and a fair amount I’ve left off this list. Below, I’m listing the current objective & items/activities I use. Below that will be the potential change or questions I have about the changes and I would greatly appreciate suggestions and critiques. Skeleton Diagram Insertion/Origin/Action — blank skeleton and skull in which specified muscles are drawn/colored according to origin/insertion attachments; i.e., deltoid is drawn from deltoid tuberosity on humerus to clavicle on posterior view. String Lab — students, in pairs, attach one end of the string (i.e., the looped end) to the appropriate location of the insertion and take the other end to the origin. Pulling on the origin end, they simulate the movement/action of the muscle. Progress from fascia/periosteum to epimysium to myofilament, banding within the sarcomere, organization of thick/thin filaments, including SR and T-tubules. 5. Explain the key steps involved in the contraction of a skeletal muscle fiber: (a) discuss the physiological changes required to contract and relax a muscle fiber; (b) discuss the protein conformation changes necessary for contraction. First, it is glaringly obvious I must make changes to my videos — they need streamlined and topic/concept focused: just pics and labels for major muscles, just nomenclature, just origin/insertion, just sliding filament, just energy, etc., eliminating nice-to-know-but-not-essential items. Also, some just need to be slides, slide rocket would do the job. Some need to be augmented with Popcorn Maker: more interactivity, more quick quizzes (translation: low risk, formative assessment) during the notes for contraction and muscle energy. This would also create a more effective use of the JITT and ConcepTests ideas in my Anatomy class, allowing the recap/discussion the next day to address the issues identified during the notes. Second, embrace the limited scope of some objectives. Looking at number 1, muscle function is basic knowledge. List it and move on. A similar change needs to occur with number 3, differences in cardiac, smooth and skeletal muscle. There’s a table in the textbook listing the differences between the tissue types; this is enough to address the objective. Simply point out the table and mention the Cardiovascular and Digestive systems will go into the depth of the specific muscle types, just like this system is used to present/discuss details of skeletal muscle. Contraction differences, number 6, could be eliminated. As future chapters will go into greater detail for cardiac and smooth muscle and since I’m limiting the tissue differences to be presented, the only item left here is isotonic and isometric. This can be a component of context, posture vs. running for example, but does not require its own standard. Thirdly, move in the direction of explore and develop curiosity (i.e., explore, flip, apply from flipteaching and Ramsey Musallam’s blog). This is where I’m weak. My first thought is to make the “string lab” be the introductory activity. See if students can figure out where muscles must attach in order to produce known movements. Then, send the blank muscle man home to fill out as homework; check it first thing the next day. This would frame the nomenclature discussion. This also could lead into the microscopic anatomy: fascicle arrangement in names, leading to a review of micrographs, leading to a discussion of the structure behind the banding. Another change is to keep the anatomy and physiology of contraction together – I’ve separated them the last couple of years. This separation hurt rather than helped this concept. The PhET lab would be done first, before even starting contraction, but right after the microscopic structure above. This sets the stage for the physiological/anatomical changes responsible for contraction. The last concept is energy. I’m thinking the exercise cellular respiration lab should be done first. Then, the rabbit muscle lab. After the notes on energy sources/pathways, the case study. It becomes a summative application, requiring students to pull it all together. All of these changes I hope will also make the disease glog and blog post more impactful. Allowing students to tell about one aspect of muscle function and the lack thereof. My remaining questions: where to put in the videos? They are great stories and the backchannel during is always interesting, but is that enough to keep them? As for the color plates: limit to essentials, but should I have the students identify the essentials? Which means the students choose the muscles to know origin/insertion for, rather than me defining the list…good idea? Should I eliminate more? Is there something I haven’t even thought of? Please share any and all comments/suggestions. Thanks ahead of time. 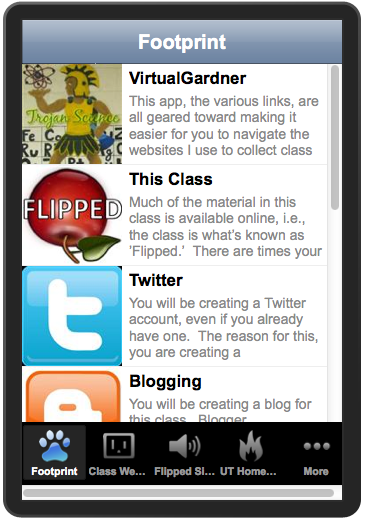 I have a class app. Just writing that makes me feel cool. The image is the icon on your device and, if you click it, you can see the whole thing. Fair warning, it’s slow to load the first time. The inspiration was from a student last semester, attempting to navigate through the websites, “Why don’t you just have an app? !” I liked the idea, but was clueless about how to go about doing it; so, I shelved it. Then, last week I started looking into building my own app. 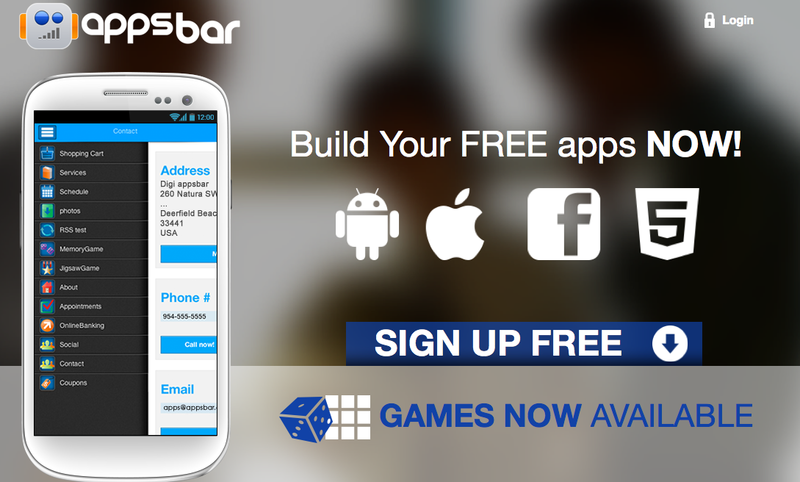 A quick Google search for ‘free app maker,’ provided TheAppBuilder and AppsBar. Both were supposed to be easy and flexible. There were a few things I needed to accomplish with my app. My first goal: simplify navigation to the websites. The second: have one-click take them to a particular page, like the flipped notes or UT homework. Lastly, include basics like contact information for the school and Google Voice. This service provides a wizard to walk you through each step of the build process. There are several app types to choose from, like general business, education, family, etc., pre-loaded with different ‘pages.’ This doesn’t really matter because you can change them to completely customize the app to your needs, but it’s a nice place to start for a newbie. You can choose a different color icon for each page from the library. Though there are several icons to choose from, you can easily upload an image from your computer, too. As you add a page, it is presented on the main screen as a preview: see it before you publish it. 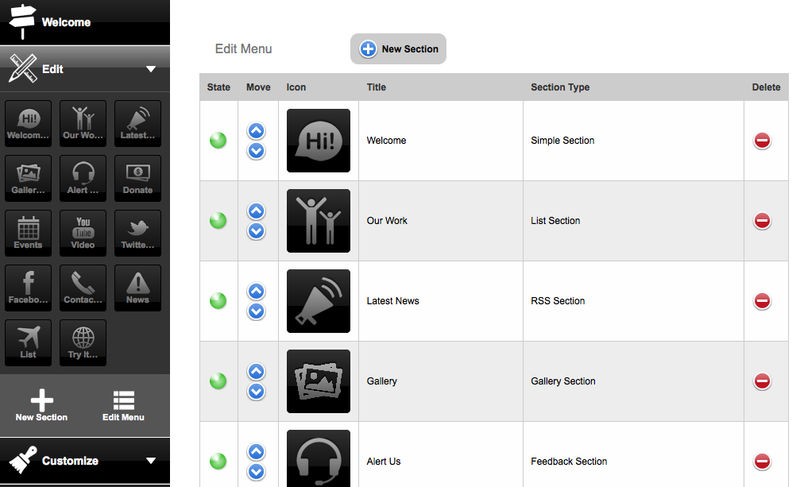 The downside to this app builder is the inability to layer or create a hierarchy or list of pages. Every page is right there on the screen or in the opening navigation; this felt…clunky. There are list options with predetermined functions: discography for music/album promotion, menu for real estate/restaurant, social links for Facebook/Twitter. But that’s the issue – they’re predetermined and cannot be altered. I could not use any, save the social network, for links to multiple websites. Additionally, image customization did not extend into the pages, except for discography, which did not really produce the look/feel I wanted. Therefore, everything I wanted students to access, each website, each webpage, had to be on the home screen, producing a jumble of icons. 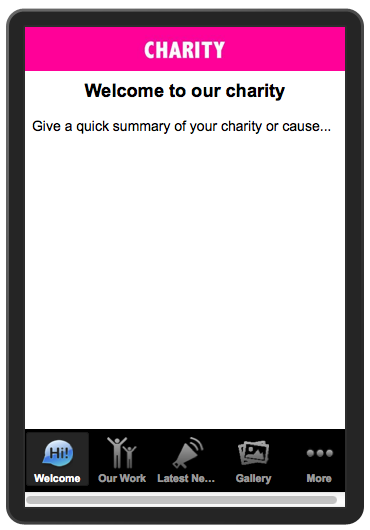 Trial one was a semi-success – I built an app and put the link on my website, I just wasn’t that crazy about it. In the beginning, it didn’t seem that different from AppsBar. You have several examples to choose from, again with pre-loaded sections, or you can choose build your own, clicking on a couple of the sections (webpage, youtube, event) to use as a starting point. The next screen requires you to register and then you’re in to the menu to modify/customize your app. Adding sections, choosing icons (only grayscale), modifying the menu order, all pretty straightforward and not too different from the previous tool. Adding items is intuitive, the control panel is self-explanatory, and you get to preview each section below the work area. However, this is where the first major difference arises, not in what is shown (it shows the pages and lets you click through them just like appsbar), but in the aesthetics of the final product — it’s sleek, not clunky. I had to play for a while: manipulating the sections, looking at what I could do, deleting, adding; deleting and adding the same sections. Through this trial and error, I discovered the next major difference. A welcome surprise — the ability to modify either the ‘news’ or ‘list’ sections. This flexibility allowed the one-click option to get students to the three websites and specific pages (flipped notes by course, UT homework for all Chemistry sections) by allowing me to group them into a list; minimizing the number of buttons to navigate. It also allowed me to do more than an About/Welcome section, i.e., wasted space. I could, instead, create a list/news section explaining the class and the tools and the goals of each; my Footprint section. 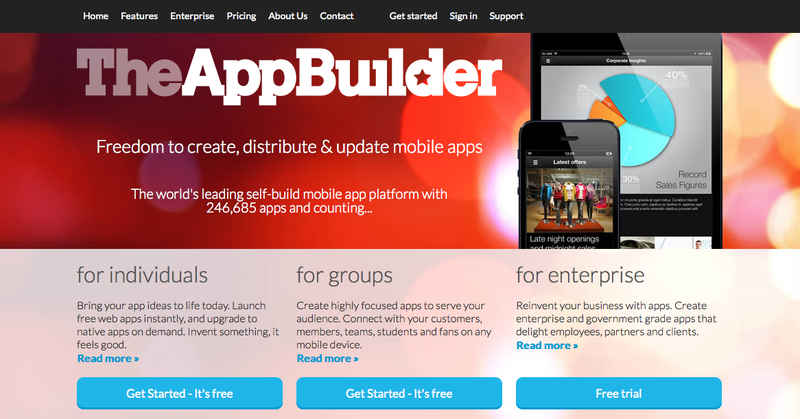 Publishing the final product gave me an HTML5 code immediately, but TheAppBuilder does not publish anything to any App Store for free. You also have to pay if you want to remove the only ad in the app, the “Try It” button. This is not a big deal to me, first I’m cheap (I looked for free app makers for goodness sakes); and, second, it’s a great tool, why shouldn’t someone ‘try it’ and make their own? 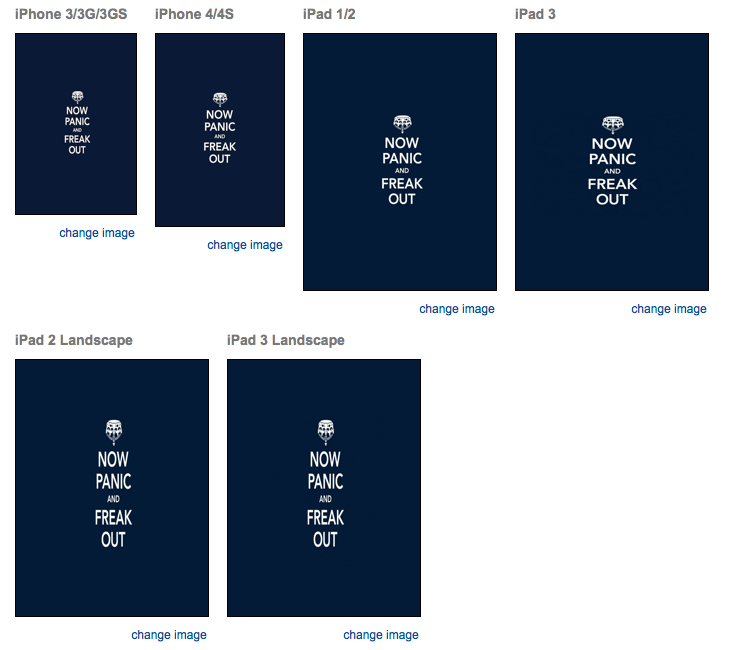 The biggest diffulgity I had was adding an image to the splashscreen for the different Apple devices (one of the options under the customization option in the menu bar). The images had to be the exact size for each screen. I tried using the crop tool in Preview (the Mac version of a PDF reader), but it wasn’t good enough. Enter GIMP (freeware Photoshop-like tool). After a bit of playing, crop the image then scale it to a specific size, and viewing the results, I was able to produce the correct size for each. I was done. Finished is best. The only thing left was to get it readily available to students — a QR code. The first tool I used was Kaywa: free QR generator, nothing fancy; you do have to pay for analytics, but not something I need. Then, I stumbled upon QRphoria. 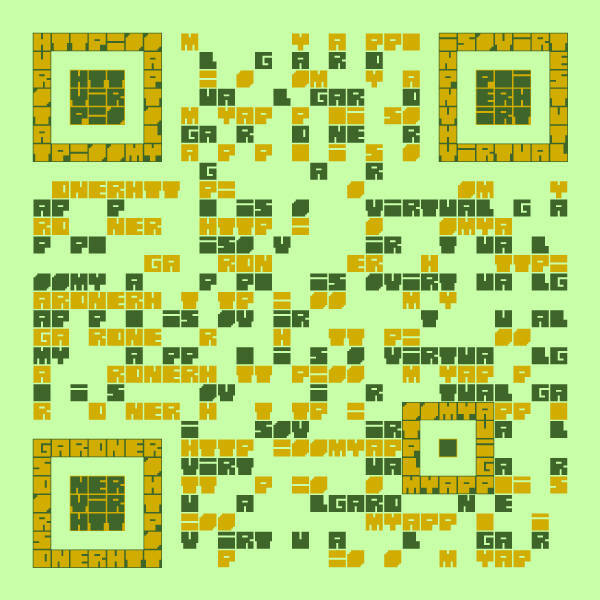 Not your standard QR code. You can change the colors, make it look like water or paneling or whatever, use text (as I did in this one), change the encoding redundancy, then save it as a jpg or png file. Now, does this help my cool factor or just prove I’m a geek?